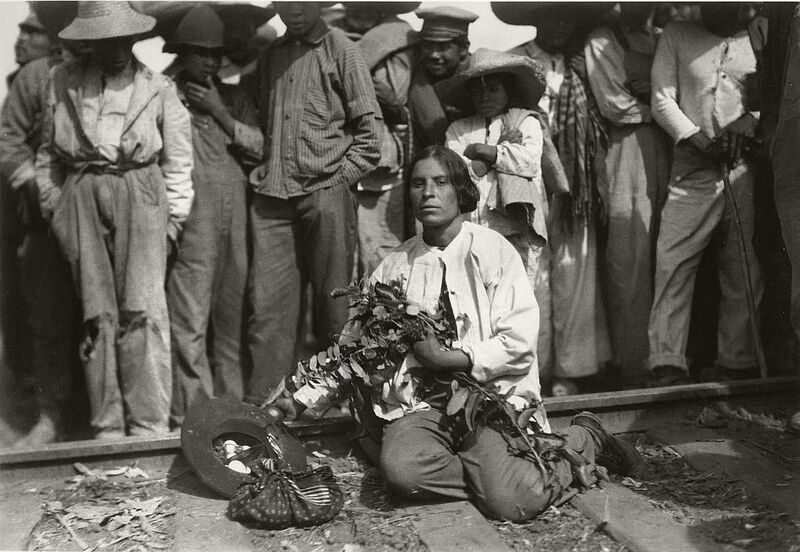 Agustín Víctor Casasola (1874–1928) was a Mexican photographer and partial founder of the Mexican Association of Press Photographers. 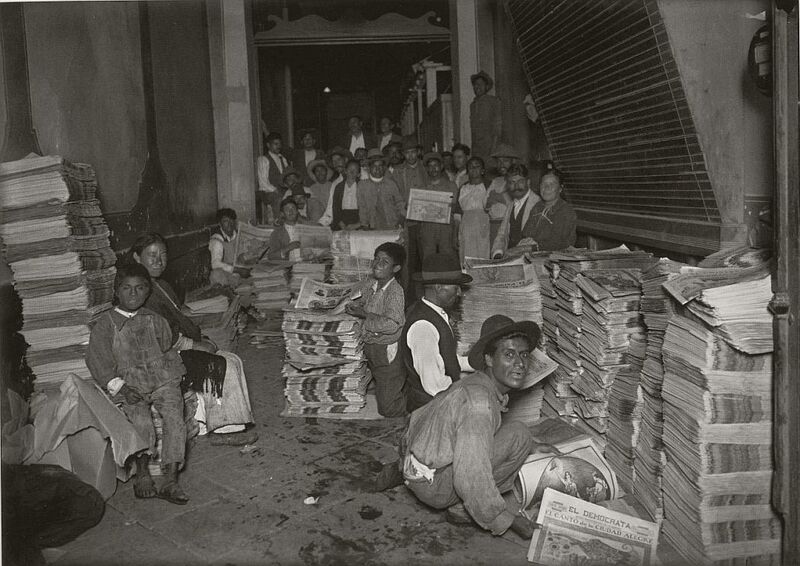 Born in Mexico City, Casasola apprenticed as a typesetter and later became a reporter for El Imparicial, which was one of the official newspapers of the Díaz government. 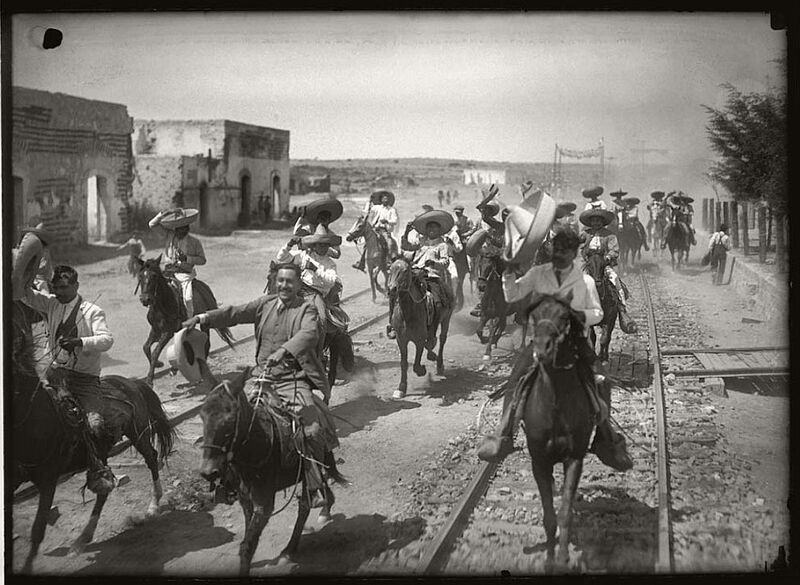 With innovations and improvements in photography and printing presses at the end of the 19th century, Casasola would soon become a photographer. 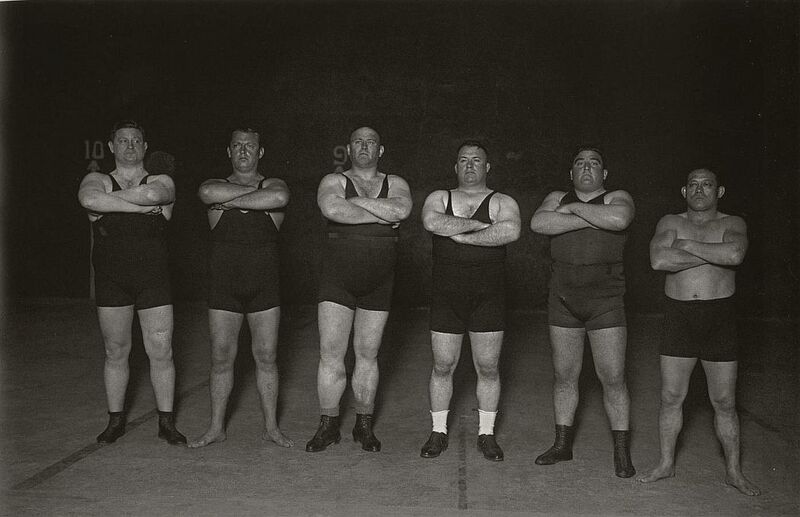 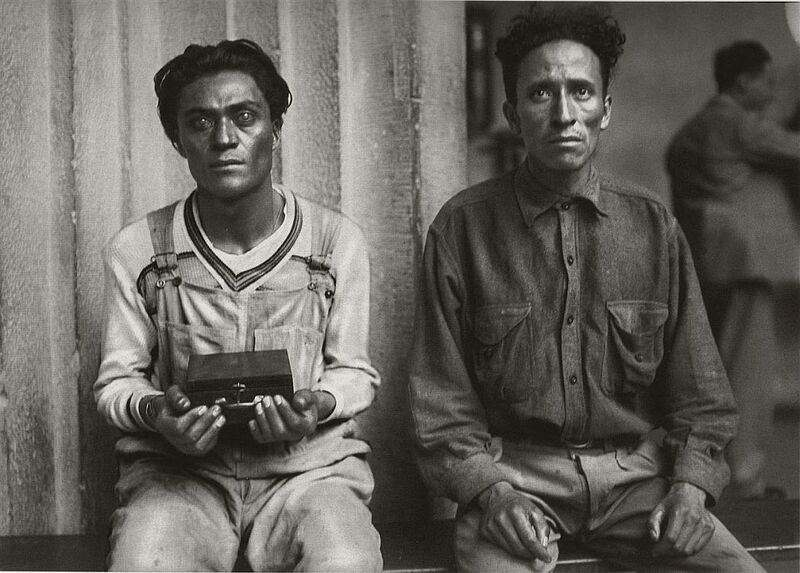 During this time, his photographs concentrated on documenting the social elite as this is what newspapers demanded. 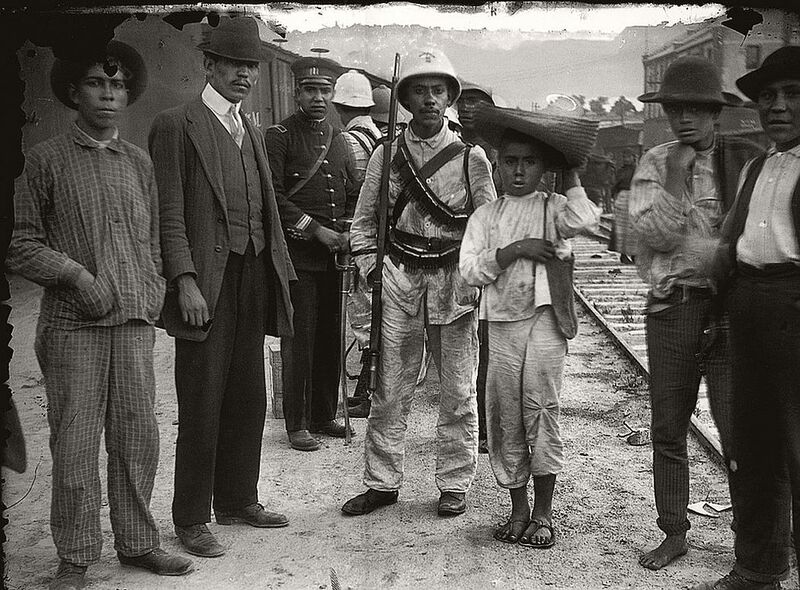 With the fall and exile of the dictator, Casasola’s camera would soon record images of greater social and historical significance. 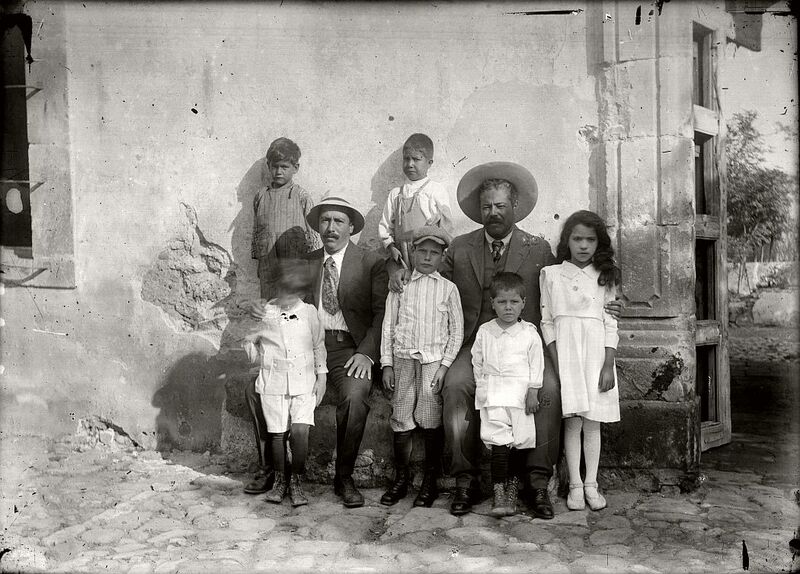 In 1905, Casasola along with his younger brother Miguel, started their own photo agency called Casasola Fotograficos. 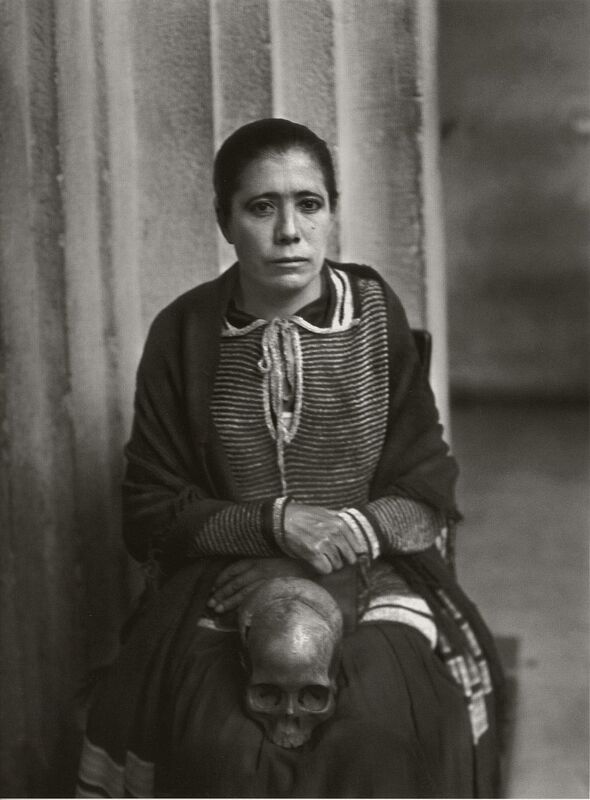 Within two years, he would receive a special award for his photographs of the execution of three assassins of the former president of Guatemala, General Lisandro Barillas, as they faced a firing squad in Belen Prison. 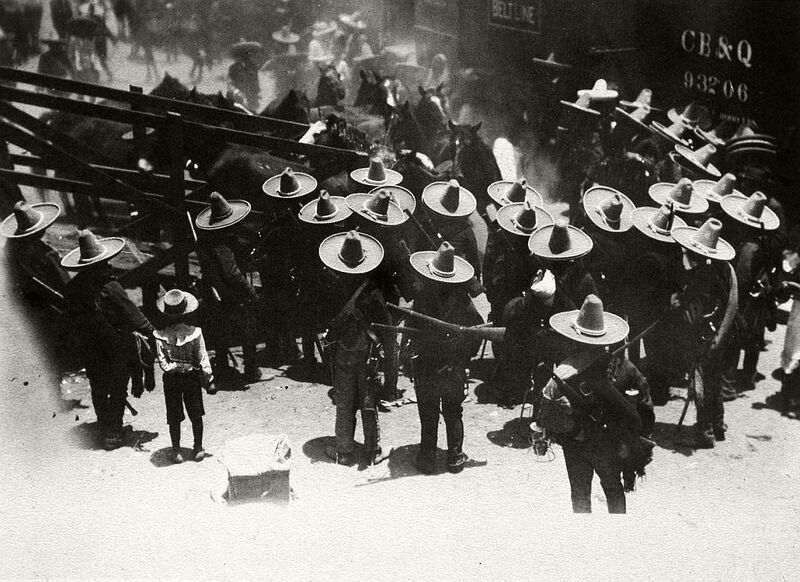 News coverage of the execution had been prohibited, however, Casasola climbed a telephone pole which allowed him to shoot over the prison wall. 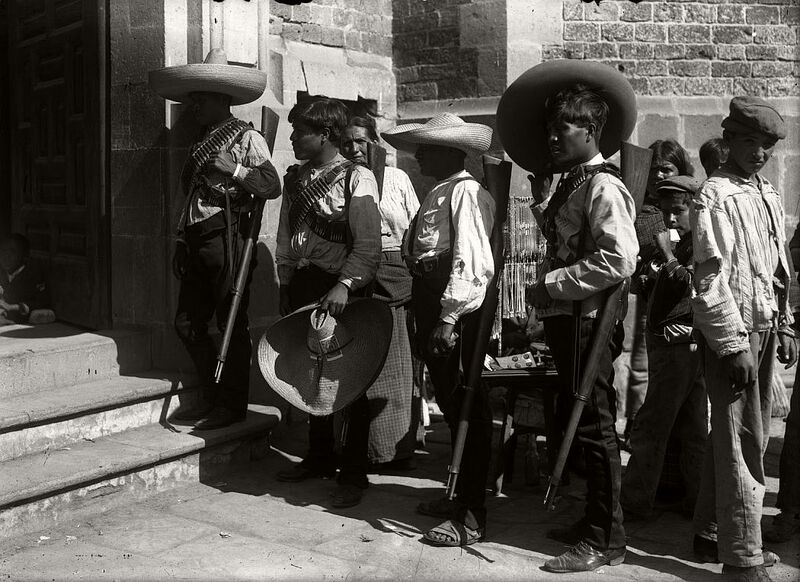 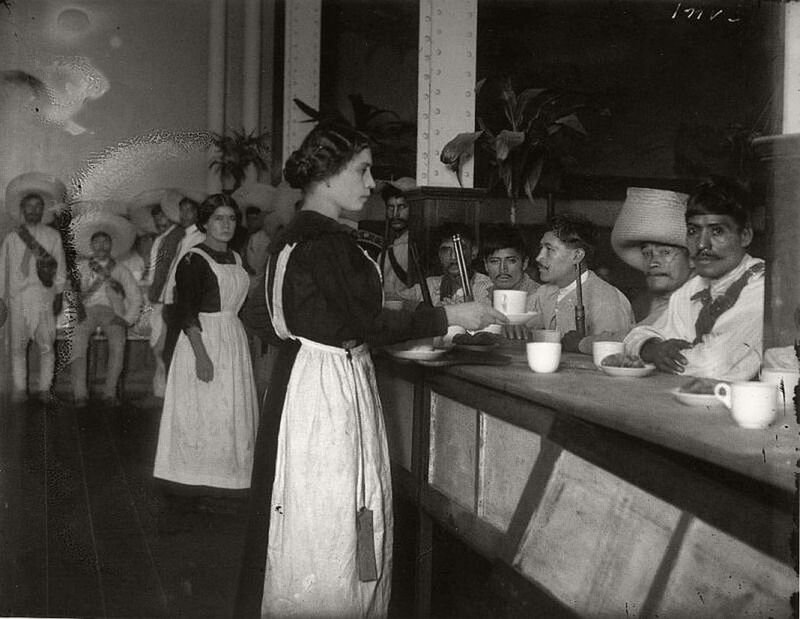 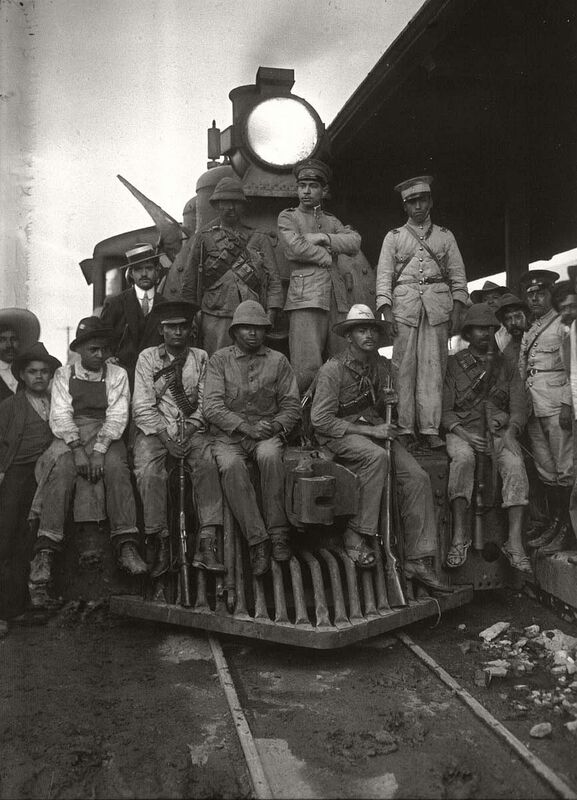 With the outbreak of the Mexican Revolution in 1910, Casasola would found the Mexican Association of Press Photographers and a year later, the Graphic Information Agency, which would become the first photo agency in the world to include other photographers. 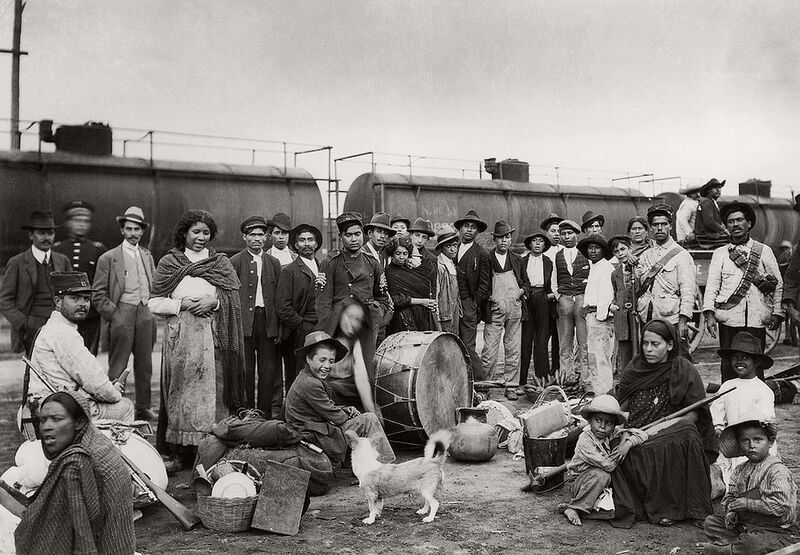 Casasola’s motto for the agency was, “I have or can produce the photo you need.” The agency soon grew to include 483 photographers. 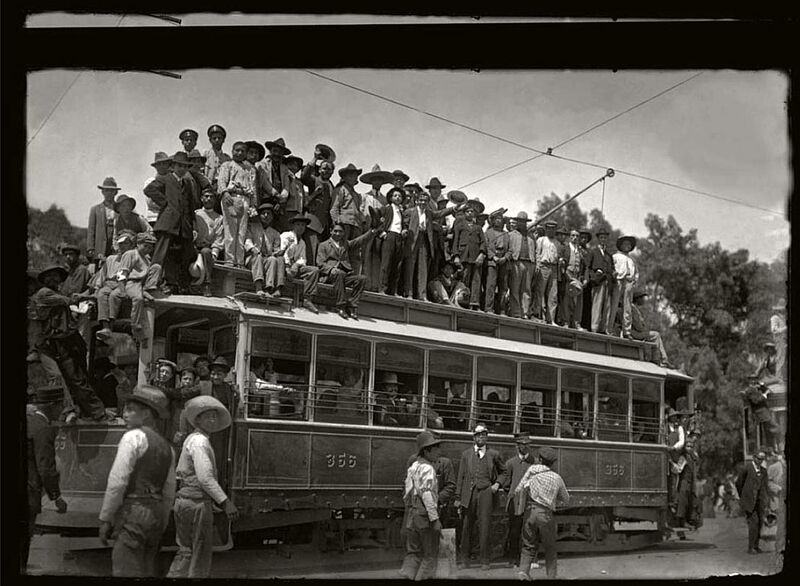 With this many photographers, it became unclear which photographs were made by Agustín Víctor Casasola and which were made by other member photographers, including his brother.